Our free digital marketing health check provides real insight into how well your business is doing online. 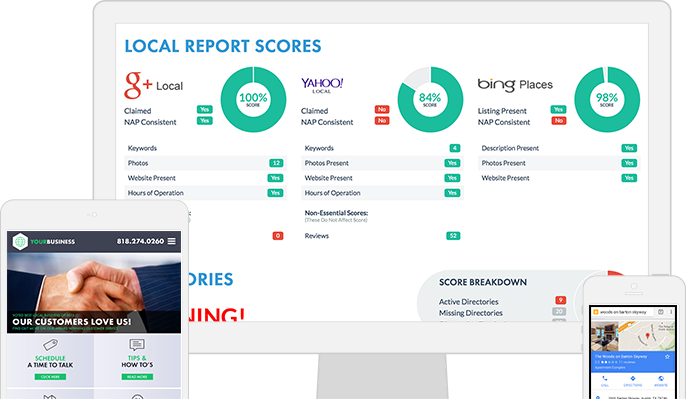 Take 2 minutes to check your business' web presence & get a free report highlighting the effectiveness of your website, SEO, social media, reputation, & more! © 2016 ReachLocal, Inc. All Rights Reserved. REACHLOCAL ® is registered trademark.